Have you ever dreamed of becoming the most followed person on Instagram? Do you love Tex-Mex food? 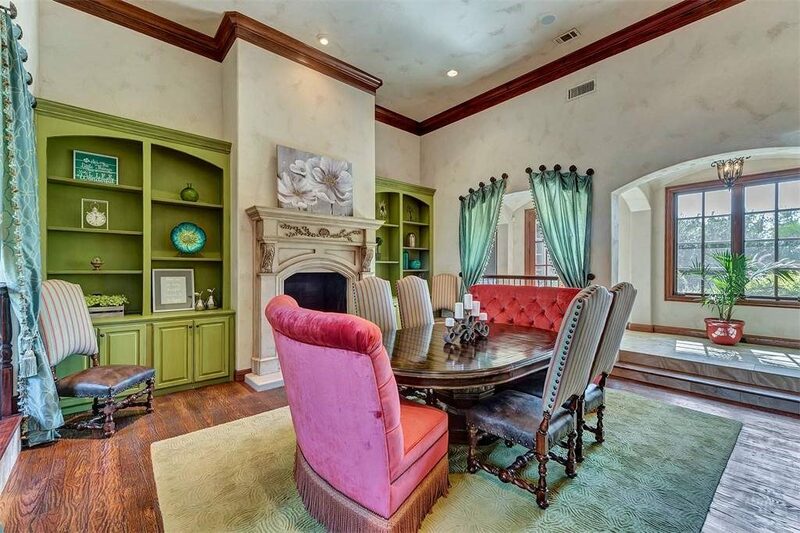 Then you should probably take out a $3 million loan and scoop up Selena Gomez’s Fort Worth mansion while it’s still on the market. 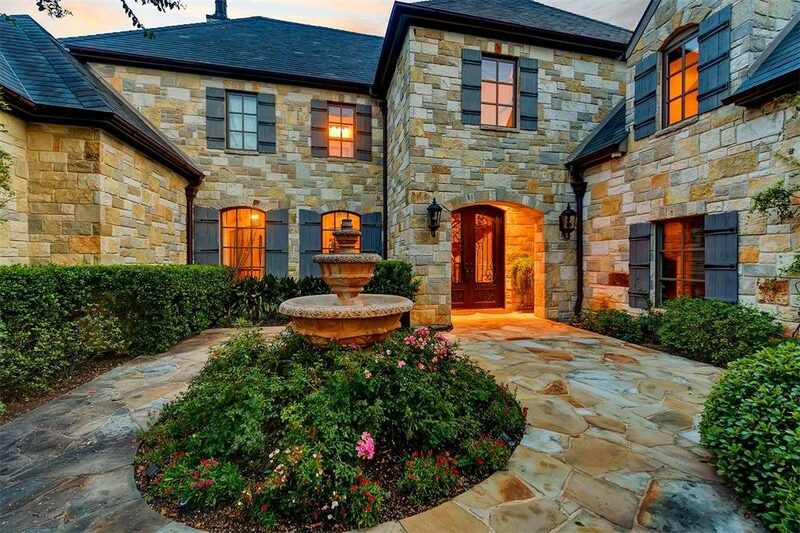 The Disney Channel alumna’s home has many amenities to offer. 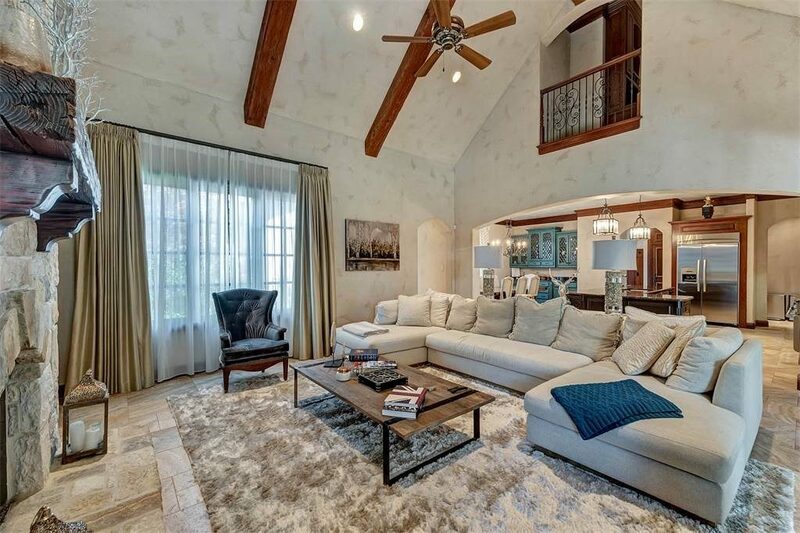 The 10,016 square foot property holds five bedrooms, 6.5 bathrooms and rests on 1.56 acres. The lucky homeowner will get to enjoy a tennis court, a putting green, a saltwater pool, an outdoor kitchen, and a cabana, just to name a few. Selena’s favorite? 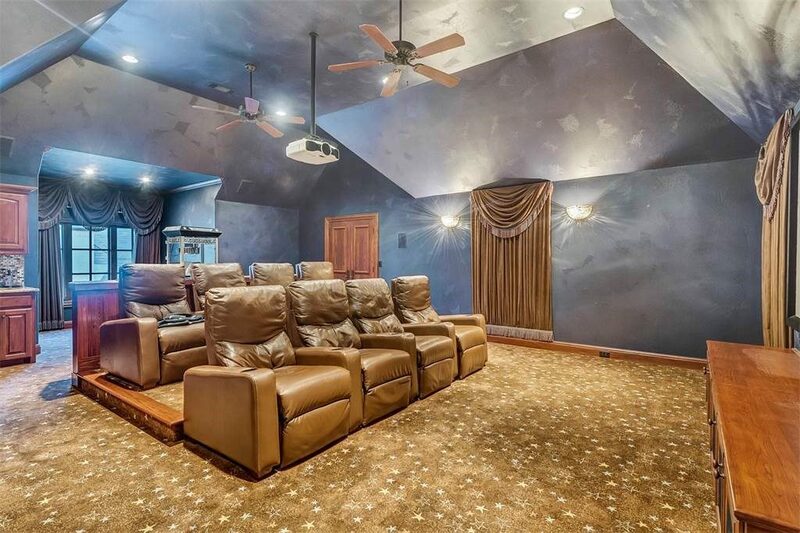 The home theater. The Texan mansion, built in 2015, is located in the secluded and prestigious Montserrat. 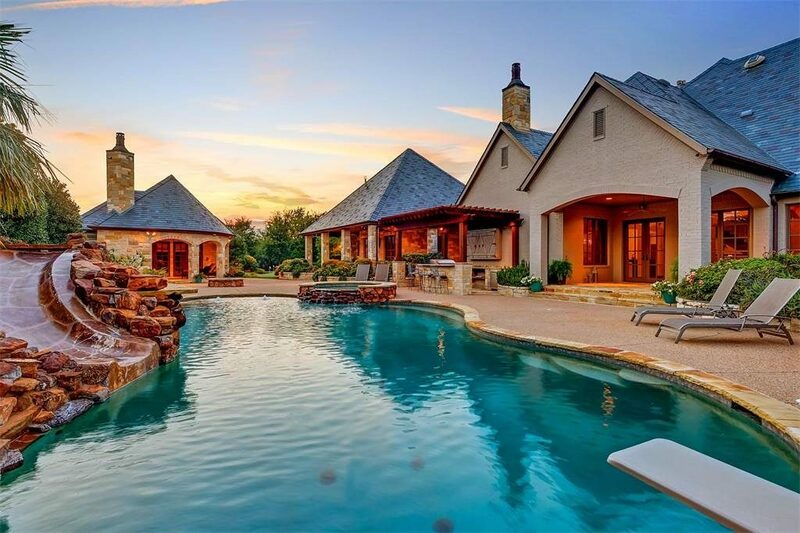 It resembles an English-style manor in design, while the exteriors are heavy on the Tuscan flavor with the stone walls blending into everything, including the outdoor pool and fountains. The interiors are delicately accentuated with various styles ranging from rustic to modern. Did I mention there’s a waterslide? Gomez is known for starring in Disney’s "Wizards of Waverly Place," movies like Netflix’s "The Fundamentals of Caring," and leading a successful singing career as both a solo artist and frontwoman of Selena Gomez and The Scene. Some of her most well-known hits include "The Heart Wants What It Wants," "Same Old Love," and "Hands to Myself." Her most recent work is the collaborative hit single "It Ain’t Me" produced alongside Norwegian DJ Kygo. 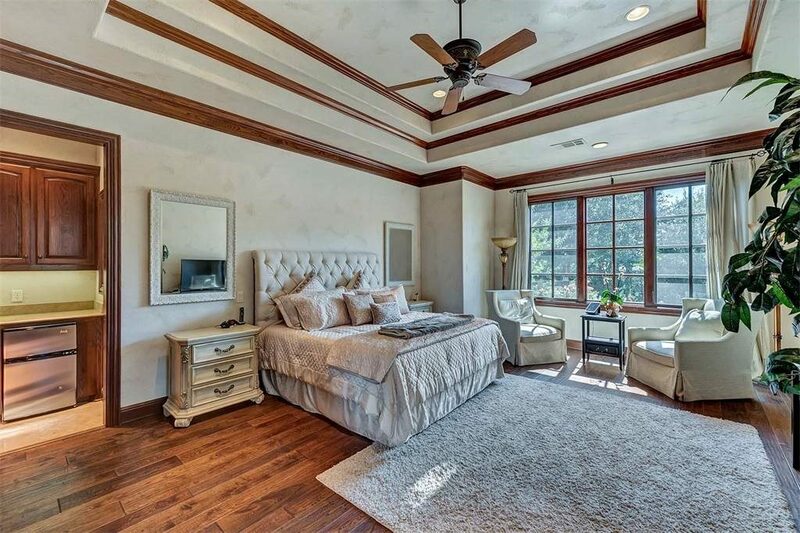 Even if Selena isn’t there once you move in, you’d still be part of her Scene, right? It’s worth a shot.